When it comes to adding camera technology to your drive, Garmin has you covered, backwards and forwards and everything in between. 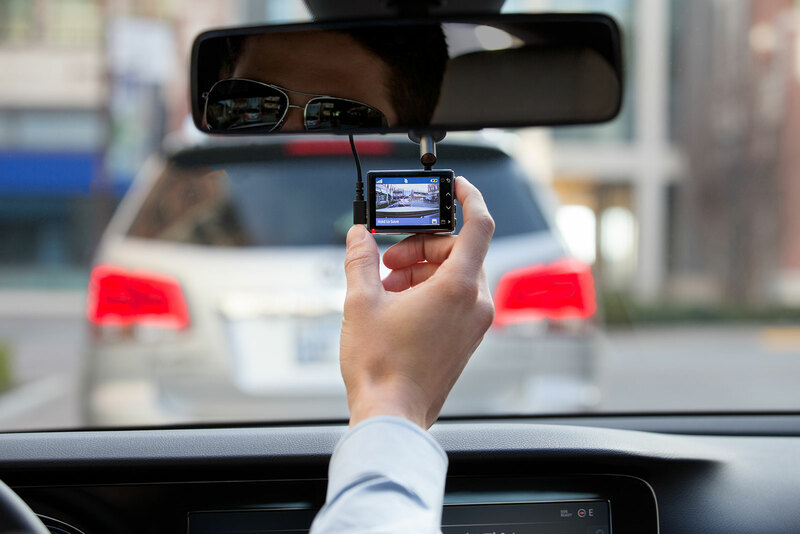 Choose from reliable dash cams, wireless backup cameras and even in-vehicle video monitors. View and organise your files. DOWNLOAD DASH CAM PLAYER.